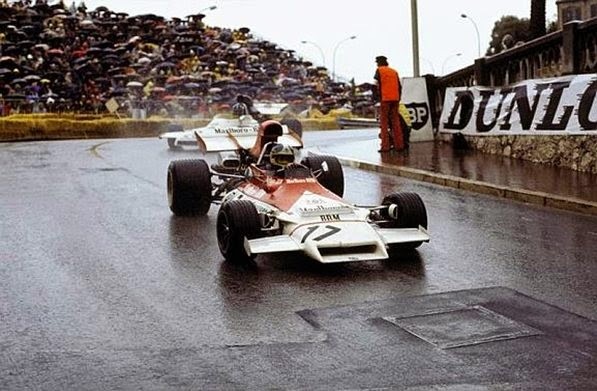 Axis Of Oversteer: 1972 Monaco Grand Prix, Jean Pierre Beltoise's moment in the rain. 1972 Monaco Grand Prix, Jean Pierre Beltoise's moment in the rain. Despite what you may read on Jalopnik , Jean-Pierre Beltoise's 1972 Monaco win was not BRM's only victory but it was the last for the British team. Between 1951 and 1977, BRM managed to build only one championship winning car, in 1962, Mostly, British Racing Motors was know for its insistence on insanely complex 16 cylinder engines, in V and H configurations, both failures for different reasons. When they did win the championship, in '62, it was with a conventional V8 in a car instantly recognizable because if its odd, short, organ pipe exhausts. By 1972, the Mclaren -BRM was not the class of the field but history tells that on Monaco streets underdogs can have their day and, on May 14, 1972, Beltoise won his only Formula One race, as Panis did in 1996 and Trulli in 2004. Thanks to Alex King for saving this clip. Please note how in 1972 F1 was certainly not what it is today. How kerbs at Monaco were literally sidewalks, Christmas lights are used to illuminate the tunnel. Pay special attention to where people stood at the start on the climb to Massenet. Great for pictures and, after all, what could possibly go wrong right? 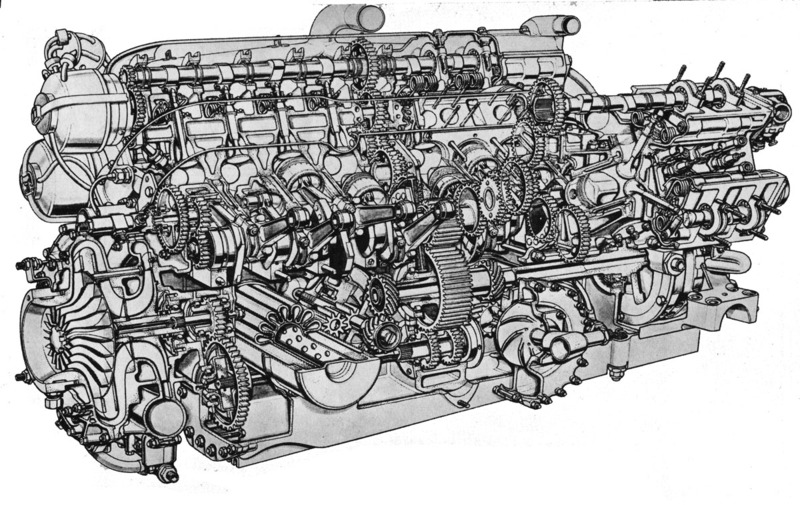 The BRM for 1967 was the craziest one with the H16. Basically was two opposing v8s of 1965 bolted in the block... everyone said it was a nightmare to get in sync an also to handle the mass and moving parts. What a nice vid. I wonder if years later, from one Frenchman to another, Beltoise called Olivier Panis after he won the Monaco GP in '96 in similar conditions. RIP Jean Pierre!!!! I try not to cry for the "good ole days" too much (I've been following F1 since 1961!) but one thing I really miss is the greater difference in the way each car looked. Less restrictive rules = more innovation = more variation in each team's solutions. Of course, the insane costs of modern era F1 have killed that.